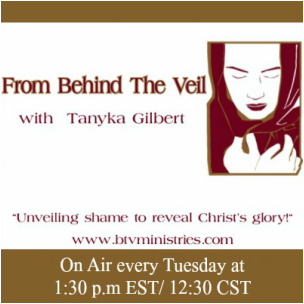 From Behind The Veil with Tanyka Gilbert discusses the emotional and spiritual issues women experience due to the effects of relational and sexual brokenness (abuse, infidelity, etc). 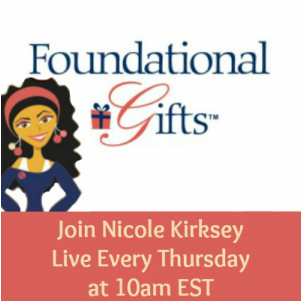 Join Tanyka for discussion of real life topics, biblical application and her personal testimony, as well as guest interviews as women share their testimonies of how Christ enabled them to overcome their challenges. We invite you to obtain strength, receive encouragement, and be empowered to come from behind the veil of brokenness to reveal Christ's glory and your victory. 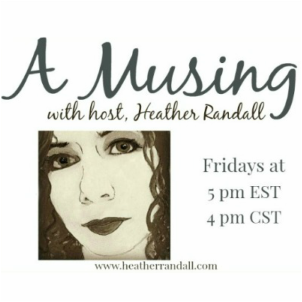 Are you interested in hosting a Wednesday show? Learn more here. The goal of Speak Your Truth is to inspire Christians in Business to speak their truth, get their message out to the world, and become messengers of change. This forum is dedicated to integrating our message with Christian values and business ethics and share this message with a global audience. Speaker and author Nancy Kay Grace discusses relevant topics with biblical hope and application. Guest Interviews will encourage your faith. Be inspired to grow in the grace and knowledge of our Lord Jesus Christ. 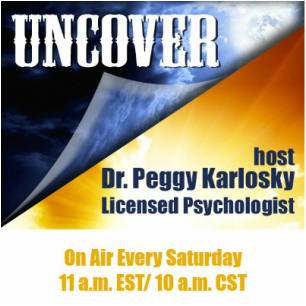 Join Nancy each week for fresh insight into Living Life Unedited by the grace of God. 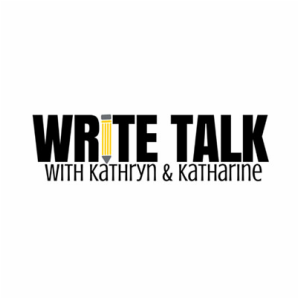 Write Talk - two writers talking writing and sharing the bumps, spills, and triumphs of our personal journeys - we are here to offer a hand and cheer those on who are taking that next step with their words.